This page features resources and tools that will help support you as a DWELL coordinator in your church's children's ministry or Sunday school program. Tools to help launch your DWELL program including leader training resources. Dwelling - a quarterly enewsletter created specifically for DWELL coordinators and leaders, including excerpts from the book Dwelling, helpful articles, creative tips, and more. See previous issues. ​God's Big Story Cards - a faith nurture game that encourages families or groups of kids to have fun as they learn about God's story together. Read a sample or order copies. 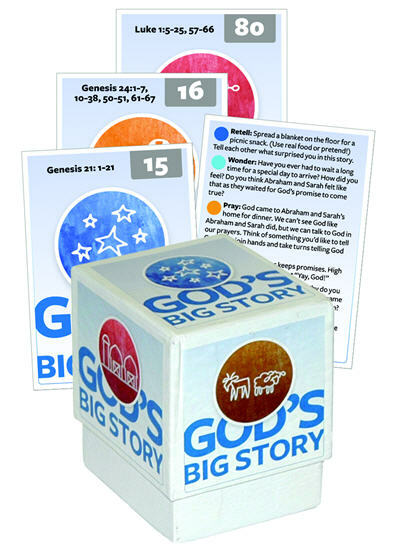 Introduce God's Big Story Cards to the families at your church with this free God's Big Story Cards Family Event. Consider ordering a box for every family in your church to use during family devotions! Check out this video to see how it works. God Loves Me Storybooks - The Bible in 52 storybooks! This set of of 52 colorful storybooks is designed for children ages 2-3. To download the following images to your computer, click and hold (Mac) or right-click (Win) on one of the links below and save. 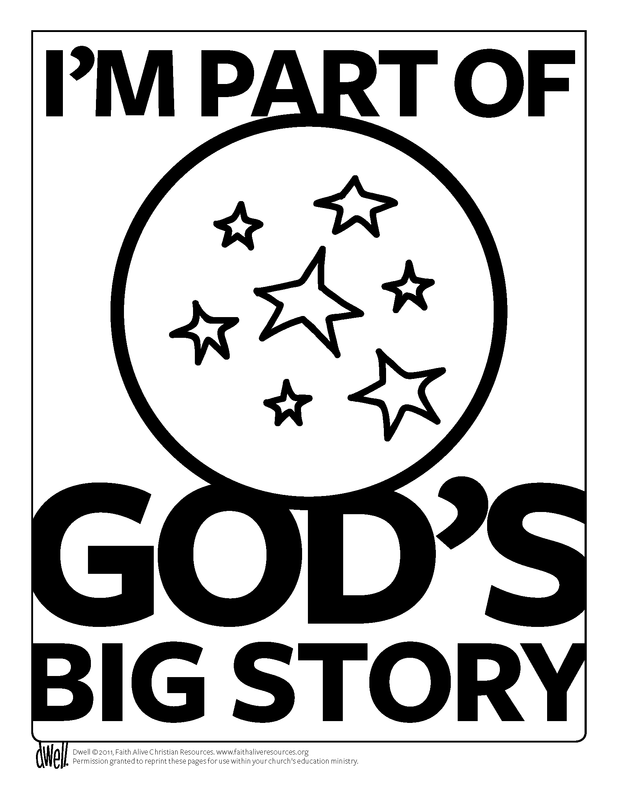 Check out this post on The Network for ideas on how to use this ‘I’m Part of God’s Story’ ​design in your church.